Developed as part of FORMAT International Photography Festival 2015, Residual: Traces of the Black Body looks at the process of imaging the black presence in relation to memory and erasure. ‘Residual’ refers to the idea of what remains after the main visual or tangible part of something has been removed or has disappeared. The focus of this exhibition lies more precisely on traces and stories around the black body through the multidisciplinary approaches of a cross-generational and cross-cultural group of five international visual artists and photographers. Bringing together Larry Achiampong (UK), Cristiano Berti (Italy), George Hallett (South Africa), Zanele Muholi (South Africa), and Ingrid Pollard (UK), the project examines how each of those artists apprehends black corporeality, in such manner that both its materiality and embodied narratives are either visually or conceptually concealed, codified and complexified. Curated by Christine Eyene, Residual: Traces of the Black Body responds to the theme of FORMAT FESTIVAL 2015: Evidence, and aims to take on a dialectical approach to the notion of photographic evidence through engaging with the dual positioning of discourse and counter-discourse in the field of black visual representation. Alongside the exhibition is planned a public programme consisting of an artists and curator’s talk and a photography workshop. This exhibition is organised in collaboration with Making Histories Visible, an interdisciplinary visual art research project based in the Centre for Contemporary Art (School of Art, Design and Performance) at the University of Central Lancashire. 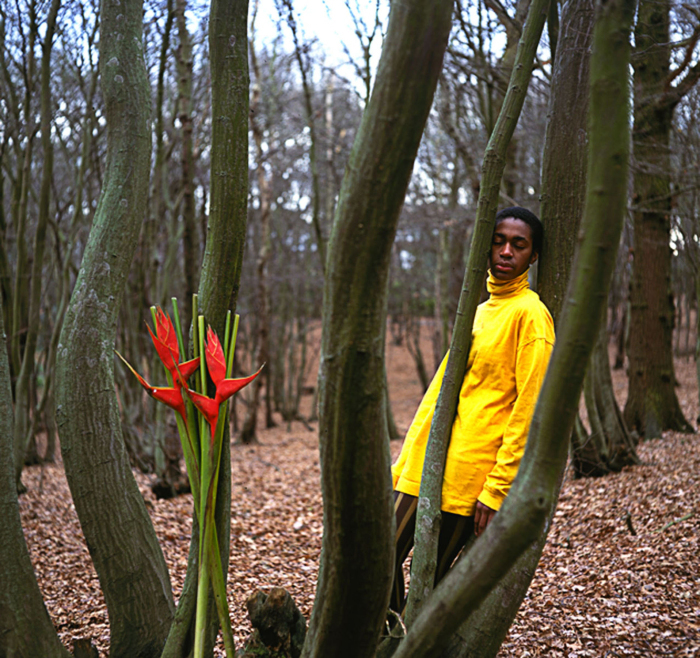 FORMAT International Photography Festival is UK’s most significant biennale of photography. Curated around the theme of EVIDENCE, the seventh edition of FORMAT takes place between 13 March and 12 April 2015. Posted in News and tagged christiano berti, christine eyene, george hallett, ingrid pollard, larry achiampong, zanele muholi.